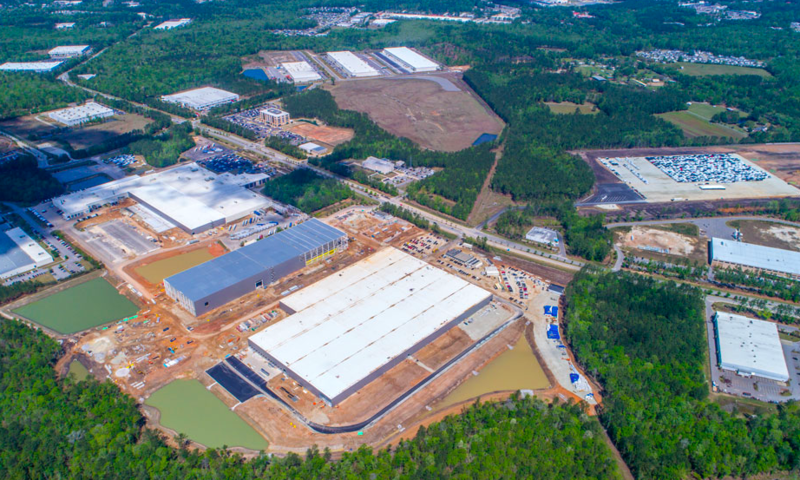 The South Carolina Mercedes Benz plant opened in 1999, and officials announced a $500 million expansion project to more than double its size in 2015. The expansion project was initially estimated to take three years, but staff announced Wednesday that they plan to open the doors to the new sections by the second half of 2018. The plant has added nearly one million square feet with new body and paint shops with it’s new expansion. Once the plant is fully operational, it plans to hire 1300 employees to manufacture an estimated 40,000 vans annually. It will also have 182 robots on staff but 980 employees will be needed in manufacturing to keep operations on track. No Replies to "Mercedes Benz Plant expansion in South Carolina"